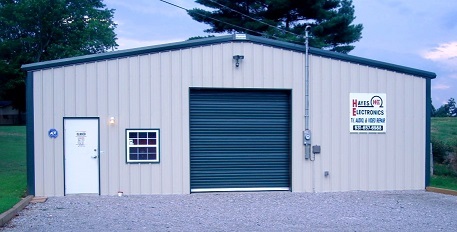 30 Day Warranty On Labor & Parts Installed By Us! ABSOLUTELY THE BEST IN THE BUSINESS! 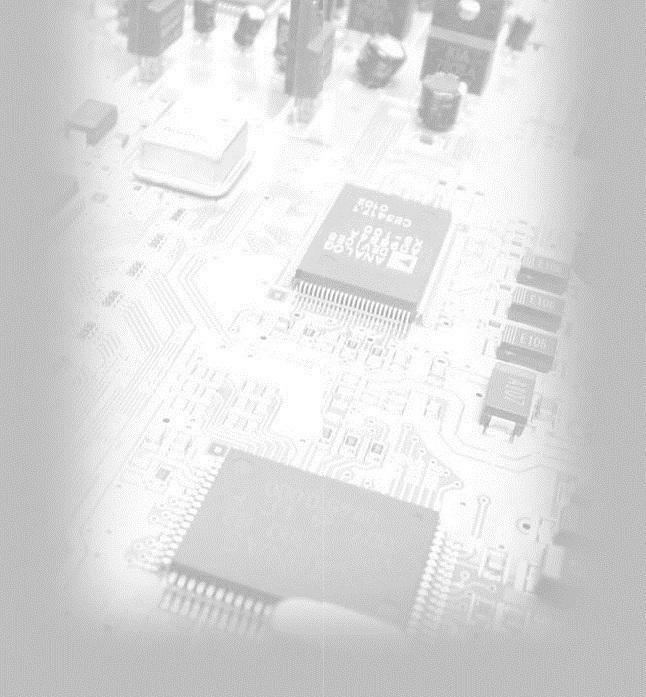 Family owned and operated with over 20 years' experience in electronics repair. State Certified Intoxalock Brand Ignition Interlock Installer! Factory authorized and trained for Warranty Service By Sanyo, Sharp, Samsung, Toshiba, Hitachi, Mitsubishi, LG, Zenith, JVC, Philips, Funai, Emerson, Sylvania, Orion, Sansui and Panasonic. When you need Warranty service on these brands, Hayes Electronics is your servicer of choice! 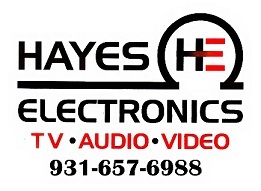 Hayes Electronics services all brands and types of televisions including CRT, LCD, Plasma, Rear Projection, LCD Projector, and DLP TV's. We also repair Home Audio equipment, DVD Players and Recorders, VCR's, and Microwave Ovens. We even repair pinball machines, arcade games, juke boxes and vintage audio equipment. If you have an Extended Warranty we can do that too! 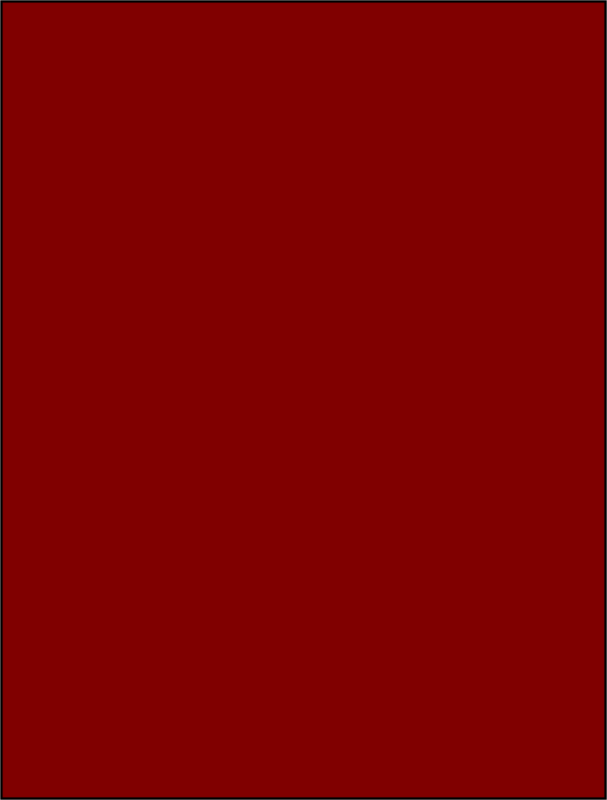 We provide in-home Warranty service on TV's in White, Putnam, VanBuren, Warren, Cumberland, and DeKalb Counties, or bring your out of warranty equipment to the shop for a FREE ESTIMATE!